If Miranda Priestley who is in you is already horrified and ironically thinking “Floral? 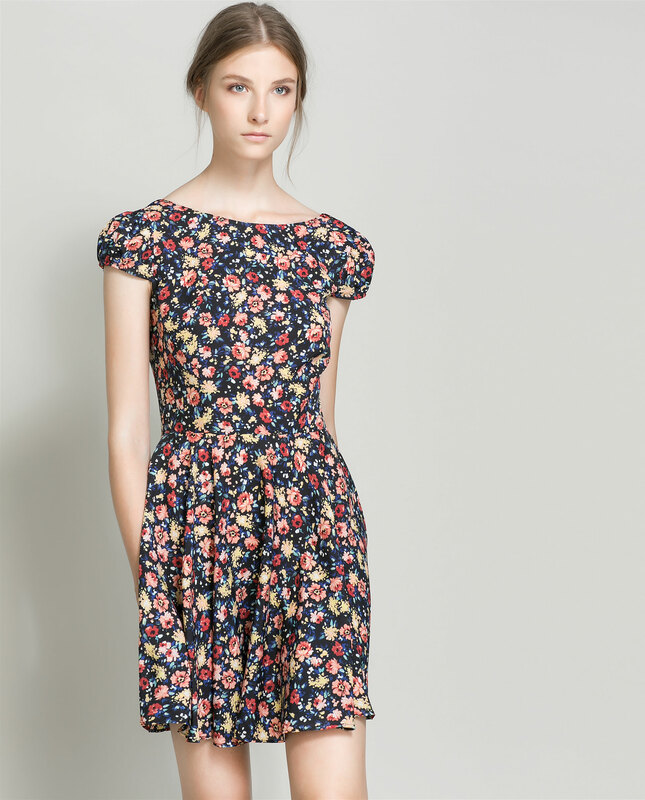 For spring? … Pure Vanguard”, stop and think again: the floral patterns are the first thing that gives us at once the idea of spring, something essential and timeless. They are a classic and should be treated with great respect and consideration. Probably a good percentage of our spring wardrobe consists of floral heads, but which ones are really original and worth buying? The proposals of the new collections. 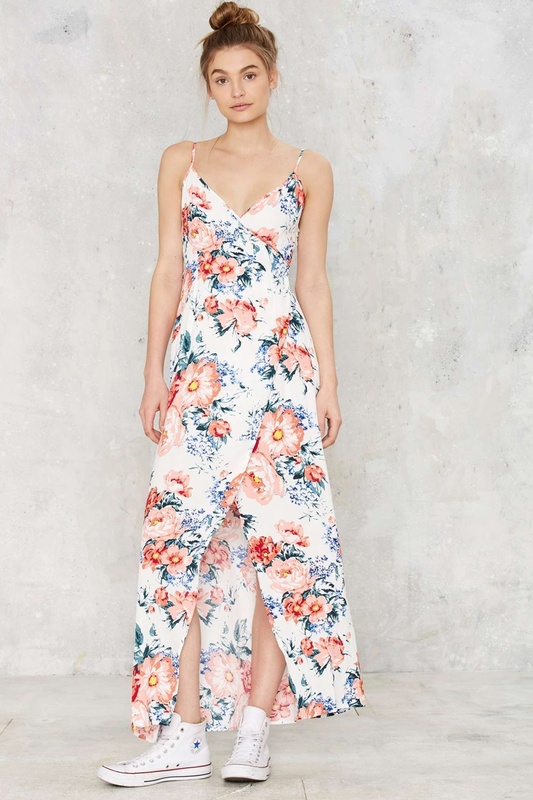 The head with flowers par excellence is the wide and long dress, perfect for the first weekend of sun, combined with leather jacket or jeans in the daytime, with trench coat and long cardigan in the evening. Dress with cream background with long sleeves Glamorous, € 56.22; white dress with yellow flowers Zadar, € 59.95; blue dress with lace inserts Somedays Lovin, €112.99. 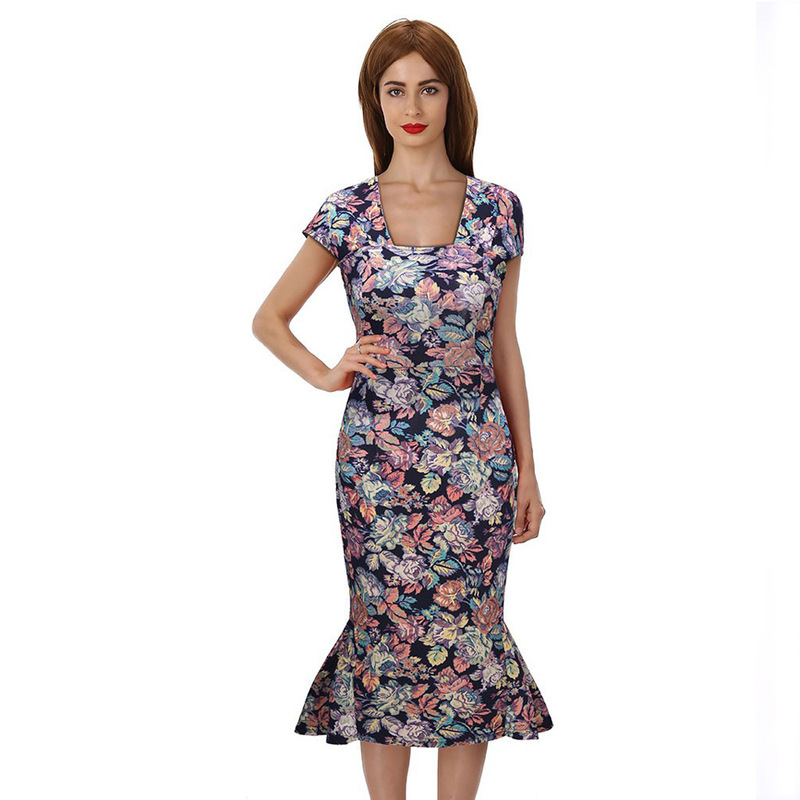 Even in summer, floral print dress can be romantic, not necessarily with hyper colored prints, but, on the contrary, with a delicate floral touch. Dress Asos Salon , € 98.99; white and pink dress with bare details jewel Cristina Effe; minidress with V-neck particular Glamorous, € 35.65; white dress with bare shoulders, Stradivarius, € 19.95. The skirts with flowers, it’s corolla, more 50’s style, or hippie style, more gypsy, is the protagonist of many of our outfits. Does it all: just combine it with a t-shirt or a white shirt. Gonna bianca e blu Department Five, euro 233; gonna bianca e nera Cristina Effe; maxi gonna bianca Jijil; gonna gitana Mango € 49,99. To defuse the everyday look of jeans and T-shirt, a bomber jacket or a coat to flowers are perfect. It is certainly the most unexpected boss, to keep for the days when we want to be more original. Pink jacket Atos Lombardini, 258,00 euro; bomber jacket with white background Bershka 35, 99€; coat Kaos ; Please bomber pink. 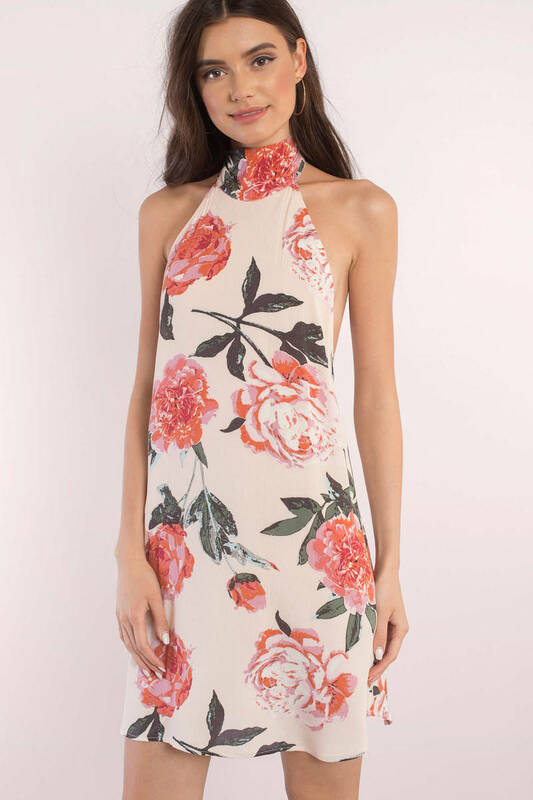 The Best Floral Print Dresses On Trend For Spring 2017!